Although I owned both a NES and a SNES as a child, the PlayStation/N64-era was the first time I really started to engage with gaming as a medium. 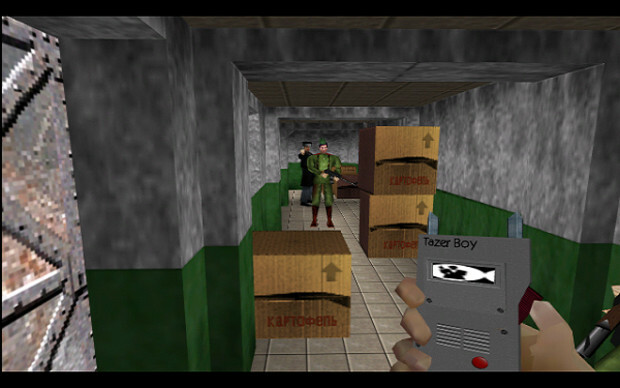 To this day, the N64 is my favourite console and one I still dig out at least once a year to do my now-traditional run-through of GoldenEye 007 which, as you might have noticed in my 'About Me' column, is to this day my favourite game of all time (insert Kanye gag here). One of the reasons I still find it easy to play games from that era is that the mentality of developers was more in line with what I find enjoyable in games than is often the case nowadays. With console developers given a whole new dimension to play with, many of their games were designed to encourage players to explore and mess around in every inch of the playgrounds they created. 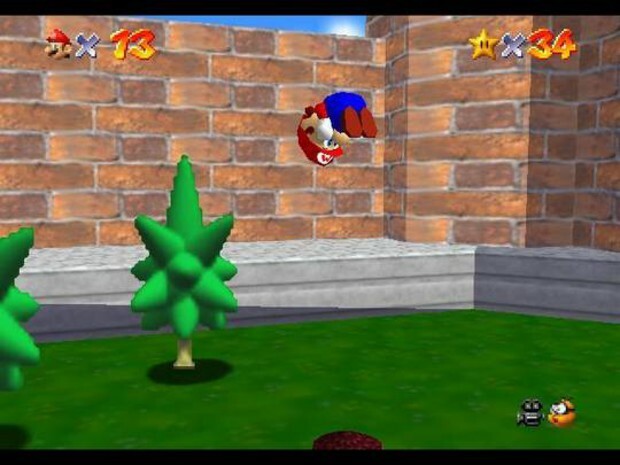 Finding stars in Super Mario 64 was usually a case of being as inventive an explorer as possible, seeing walls not as restraints but as platforms to bounce up, trees as climbing frames rather than decoration and progression as a matter of making the best use of your environment. Games might be clearer in their goals nowadays, but the communication between developer and player has become one of giving orders rather than whispering encouragement. Remember all those rumours and fake screenshots that were abundant during the early days of the internet and 3D console gaming, like unlocking Luigi or finding the Triforce in Ocarina of Time? While undoubtedly ridiculous, they were symbolic of an era when gamer one-upsmanship was less a matter of completing a game in the fastest time or ticking off a list of developer-set 'achievements' (surely the latest height of design-fascism, instructing people how to play rebelliously), but in digging deepest to find the most obscure secrets before anyone else. Those who mocked up screenshots were not shouting to the world that they were the most proficient at obeying orders, but planting a (false) flag and claiming to have gone where no gamer had gone before. The prevalence of cheats during this era was another sign of developers being happy to give their creations over to the player. Unlike their modern day 'achievement' iteration, cheats not only allowed players to explore new worlds to their fullest extent but set the rules of those worlds as well. Standardised cheat-list entries like Invincibility gave players the ability to roam without fear of danger, giving them access to places that a limited skillset might have otherwise made off-limits. Other cheats could give as many projectiles as you wanted to hone your sharp-shooting or go on a rampage just because you could, while quirkier entries like Big Head mode were not only good for raising goofy grins but gave players control over how they wanted their games to look and sometimes made subtle variations to the gameplay as well: GoldenEye's DK Mode made it ridiculously easy to achieve headshots. One of the few developers left who are happy to cede control of their virtual creation to the player is Sports Interactive, developers of the Football Manager (Worldwide Soccer Manager in the US) series: they have for years been aware of the ways in which players take advantage of various exploits in their game, most notably by taking control of another club in order to facilitate transfers or manipulate results, yet their attitude has been that if players wish to play their game that way, so be it. For the most part though, cheats have gone the way of the dodo in recent years. 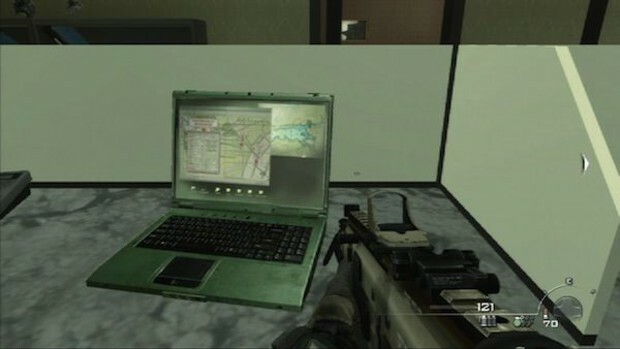 On the few occasions they have been included (credit to Infinity Ward for making some effort on this front in Modern Warfare), they've been few in number and rarely versatile enough to allow the sort of experimentation that can keep a game alive far beyond the end of its single-player mode and the exhaustion of its multiplayer options. It's difficult to know whether this is another example of developers wanting to take control back from the player, or whether it's simply the case that given the way game design has evolved, cheats simply have the impact they once did. In a time when linearity is king (and before someone brings it up, linear games can easily exist in a 'sandbox' environment), an argument can be made that variables like invincibility or infinite ammo would no longer have any impact, as players would be doing the same thing and treading the same stones as in a normal game, only with any difficulty (and therefore meaning � if a linear game can't offer challenge, what else does it have?) nullified. In a sandbox environment with linear missions, anything you do off the main path is devoid of substance and consequently the novelty of being able to mess around with those abilities quickly wears off. An interesting twist to this tale is that as developers are struggling to find ways of making their games accessible to the widest possible audience, cheats offer huge possibilities that are being completely overlooked. Nintendo are experimenting with a guide system in their latest Mario games where the AI takes control of the game in segments which the player has deemed too arduous. Leaving aside the debate about difficulty curves that the topic usually raises, it seems to me that giving less-skilled players the opportunity to 'cheat' rather than handing over control of the game is a far more elegant solution and one beneficial to both player and developer over the long run. If a player is constantly relinquishing control, they are not being given the opportunity to learn from their mistakes and will consequently have to increasingly rely on the AI as the game becomes more of a challenge, with the likely conclusion being a point at which the player will simply give up, as the game is playing more than they are. If the reason for developers taking greater control over the play experience is that they are afraid that much of the hard work they've put into a game will be missed, this is the worst of all outcomes. On the other hand, if the player is allowed to become invincible (for example) instead, they will be able to continue to the end of the level yet also forced to interact with it, thus improving their skills and subtly making them better prepared for the challenges that lie ahead. This opens the door for developers to make their games more difficult, as is often the demand of the traditional gamer, while also being accessible to newcomers. In a time when games like Sony's LittleBigPlanet and ModNation Racers are forging a path for players' ability to create their own content, it seems that there remains an aversion to giving them back the freedom they once enjoyed to find means of self-expression during developer content as well. With all the advances that have taken place in refining game design to deliver the best possible play experiences, it would be a great shame if players lost the tools that allowed them to build upon the worlds created by professional designers and put their own mark on them. Cheats do not have to be seen as a loss of control for the developer, but can improve accessibility and be a more nuanced way of helping a player overcome previously impossible challenges, give them a better understanding of how a game works and open up new areas for them to explore. 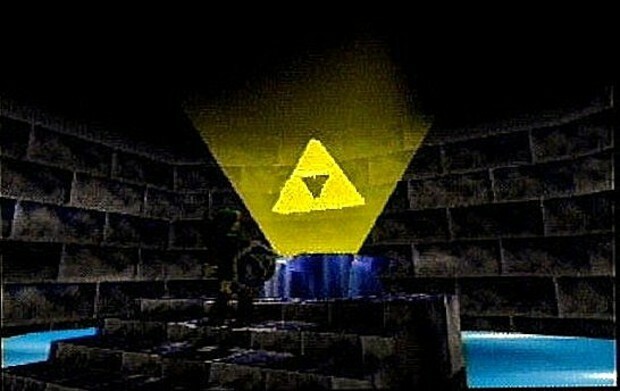 With players given this greater control, it also means that user-created content has the possibility of improving as gamers are granted more freedom in discovering the minutiae of how a game functions without the fear of failure, which can then be translated into their own work and possibly lead to a future career in design. One of the greatest joys in gaming as a player is in finding ways of making an impact on different worlds and discovering your own stories and interactions. As something that no other medium can offer, maybe it's not such a bad thing to let cheaters prosper after all.